Apple has reportedly begun manufacturing its Siri Speaker, a connected speaker device expected to be unveiled at company's developer conference next week. 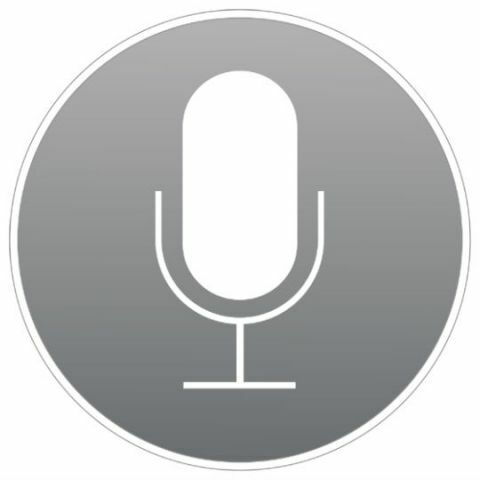 Apple's Siri Speaker is reportedly in works for quite some time now and the device is being tested by Apple employees before the official announcement. According to Bloomberg, Apple's Siri speaker will differ from other products by offering virtual surround sound technology. The report adds that the device will be showcased at WWDC but won't become available for purchase immediately. The Siri controlled smart speaker also won't feature a display like Amazon's Echo Show but will offer deep integration with other Apple products. The Siri speaker will also act as a hub for Apple's HomeKit, which allows users to control lights, door locks and home appliances. With the Siri speaker, Apple is trying to play catch up with Amazon, Google and Microsoft, who have already announced their connected speaker systems. Most analysts also see the Siri speaker driving consumers towards services like Apple Music thus helping the company further strengthen its services business. Inventec Corp, the contract manufacturer for the Apple Watch is said to be handling the development of the Siri speaker. Apple has not announced a new hardware product at its developer event since 2013. However, Apple might turn this year's WWDC event into a hardware spectacle with the launch of Siri speaker, 10.5-inch iPad Pro and updated MacBook lineup.